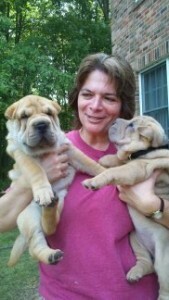 Diane Krasznay graduated with a DVM from Virginia Tech in 1989. She has worked for over 25 years in small animal medicine and surgery, emergency medicine, and a mobile/house call practice since 2005 for dogs and cats. 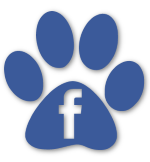 Dr. Krasznay loves being able to provide a valuable service by providing veterinary care for pets in the home for clients in St. Mary’s, Charles, Calvert, and Southern PG county of Maryland. She is still actively licensed in Virginia and can provide service in some areas of Virginia as well. Dr. Krasznay is married with 2 children, 8 horses, 3 dogs, and 1 cat. 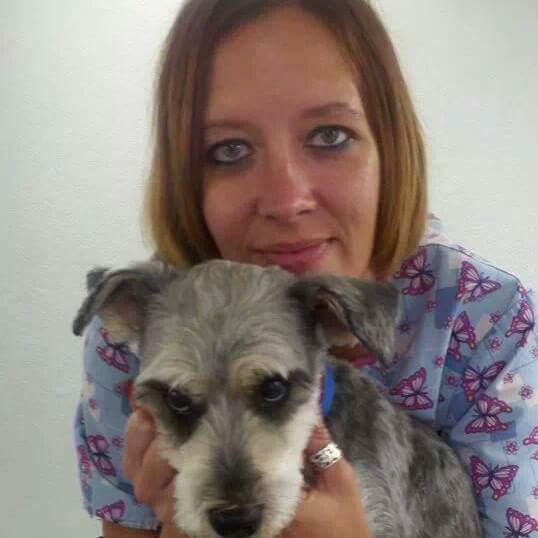 Katrina Kimble has been with Action Care Mobile Vet since 2007 and has been a vet tech since 1997. She lives in Hollywood, Md with her boyfriend and 3 snakes, 2 lizards, and 2 kittens. Helping animals is Katrina’s passion. She states: “I am always willing to go the extra mile to help in any way I can”. Katrina is also available for pet transport services and for technician services. 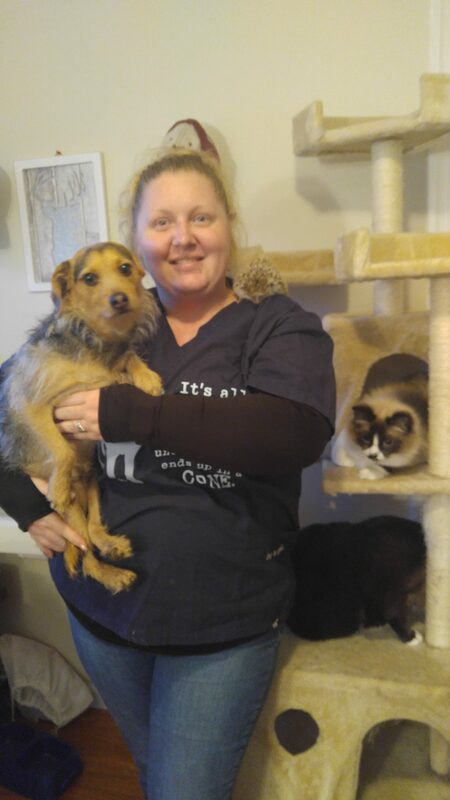 Jennifer Heern has been with Action Care Mobile Vet since August 2016 and loves the daily interaction she gets from visiting clients and talking with you on the phone. She has been working in veterinary medicine as a veterinary technician for three years. Jennifer lives in St. Mary’s with her two children, husband, terrier mix, two cats, and hedgehog. When not working she loves spending her time with her family camping.